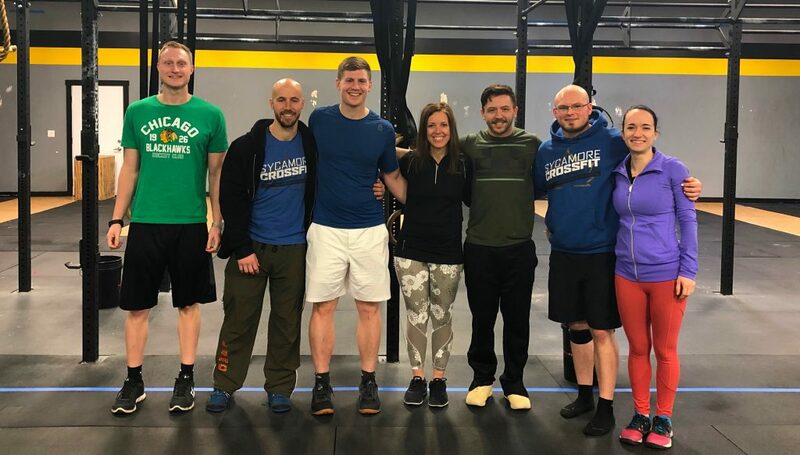 Jamie Justice, PT, WCS, recently had a great time spending a few hours with the coaches from Sycamore CrossFit discussing pelvic floor and core strengthening principles. Here, she shares some of her experience and explains some of the concerns women may face when returning to a vigorous exercise regimen after pregnancy. At Creative Therapeutics, we see a lot of women who have had babies and want to get back into the world of CrossFit training. However, pregnancy and birth mean a woman’s body changes in a number of ways, so it’s important to ensure that the pelvic floor muscles and abdominal wall muscles are strong enough to withstand the types of postures and forces encountered during CrossFit. CrossFit is a high-intensity workout using varied functional movements to improve strength and conditioning. 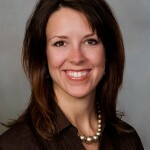 One common issue for women returning to exercise is stress incontinence. “Stress” in this case does not refer to psychological stress, but rather the stress of forces on the body due to lifting, jumping, even coughing and sneezing which cause involuntary leaking of urine. Stress incontinence affects both women and men. For some women, the work of carrying a baby and giving birth can lead to a weakening and sometimes even damage of the muscles and tissues of the pelvic floor. Sometimes, stress incontinence may not present right away, but develop over a longer period after giving birth. Many simply accept leaking as “normal” without realizing physical therapy is a highly effective way of treating this condition. As a physical therapist, I know I may not be able to take my patient up to the level she needs to be in order to participate in high-intensity workouts. Knowing the coaches at Sycamore CrossFit personally, seeing they are extremely competent in movement analysis and alignment gives me the confidence to be able to send someone there from therapy, or even while working with me in therapy. It was great to see the coaches take such an interest in knowing more about the pelvic floor and what dysfunction means; what is normal and not normal in the postpartum period and for women with pelvic floor dysfunction. This entry was posted in Women's Health, Men's Health, Physical Therapy, training, exercise, incontinence and tagged creative therapeutics, pelvic floor, pelvic floor physical therapy, jamie justice, incontinence, exercise, core strength, dysfunction, leaking, sycamore crossfit, stress incontinence, high intensity. Bookmark the permalink.